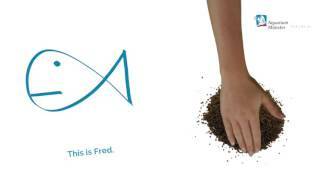 Dr. Bassleer Biofish Food regular flake is a flake food for all ornamental fish. It contains all the natural constituents of a balanced diet. Due to the special production process the flakes have a special appearance with a rough surface. 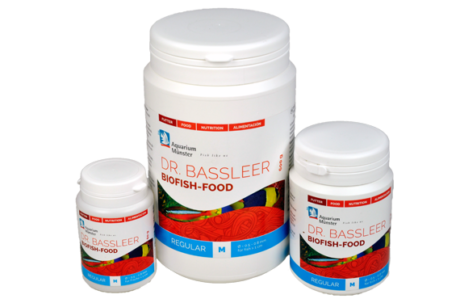 Dr. Bassleer Biofish Food regular flake is a flake food for all ornamental fish. It contains all the natural constituents of a balanced diet. Due to the special production process the flakes have a special appearance with a rough surface. 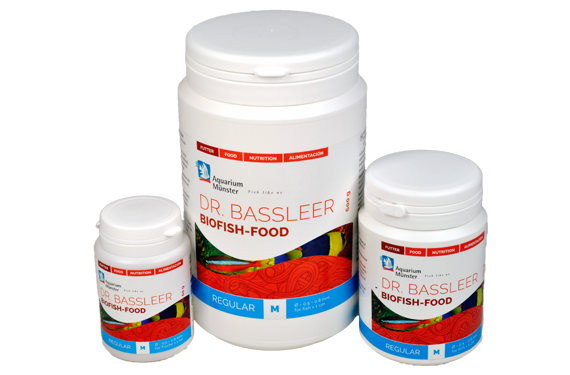 Ornamental fish fed with Dr. Bassleer Biofish Food flakes show excellent condition and healthy natural coloring. They also grow faster and their fertility rate is supported.